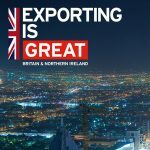 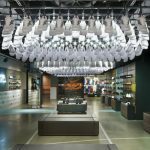 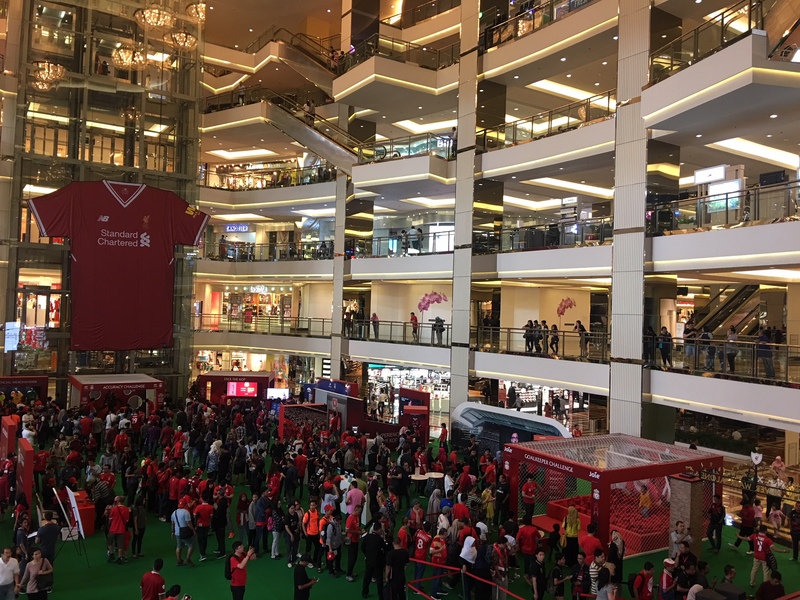 With the burgeoning interest in Premier League football across Asia, Liverpool are certainly not the only club on the acquisition trail for new fans in the region. 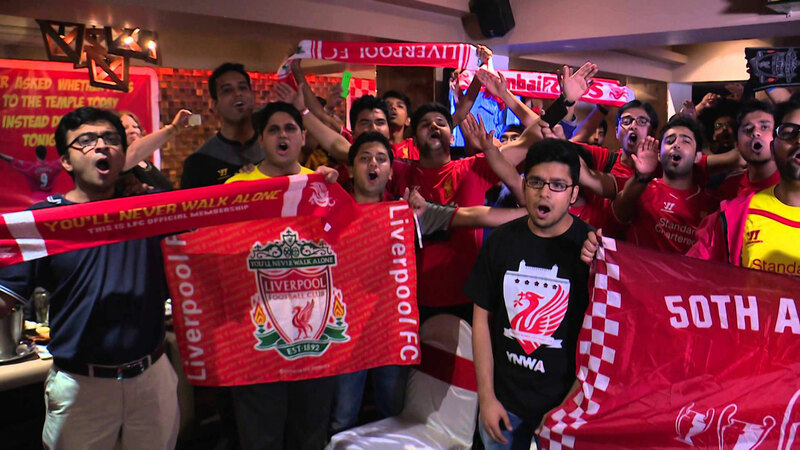 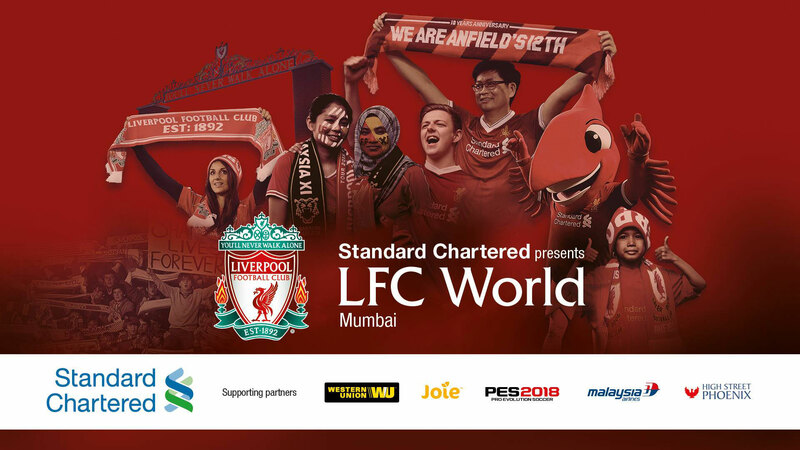 With Meshh’s technology being used for LFC World’s tour of Asia, they may however be the only club able to measure fan engagement with promotional tours in this way. 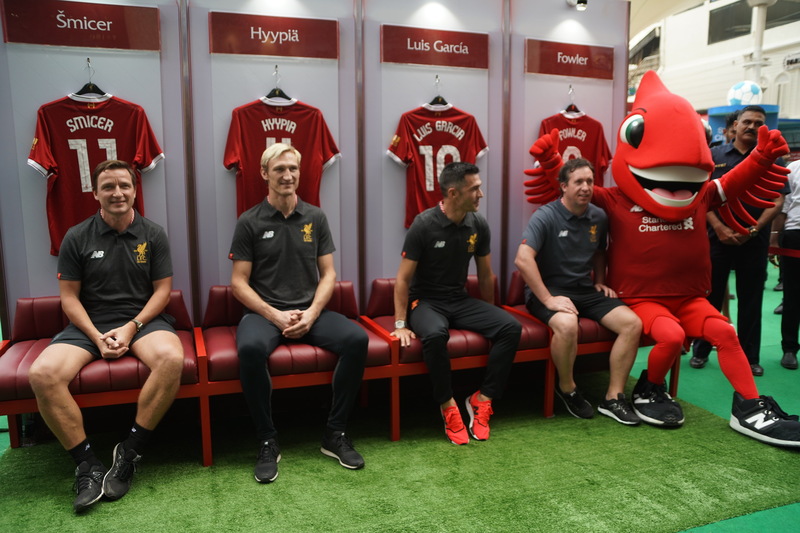 LFC World’s activation tour comprised 7 zones featuring Anfield’s hallowed Kop in VR, a replica dressing room, the Shankly Gates, a cinema and commercial partner activations from Western Union, Standard Chartered and Joie Baby. 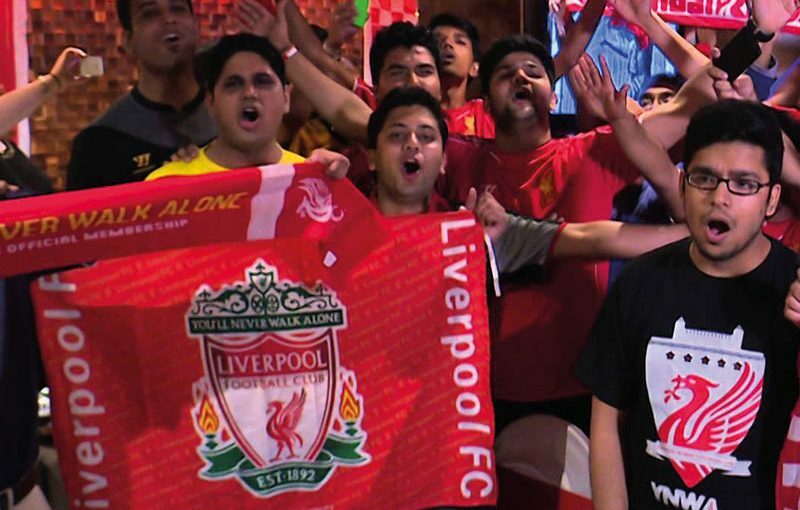 Meshh sensors were placed in each zone to measure popularity across the 3-day event in Mumbai. 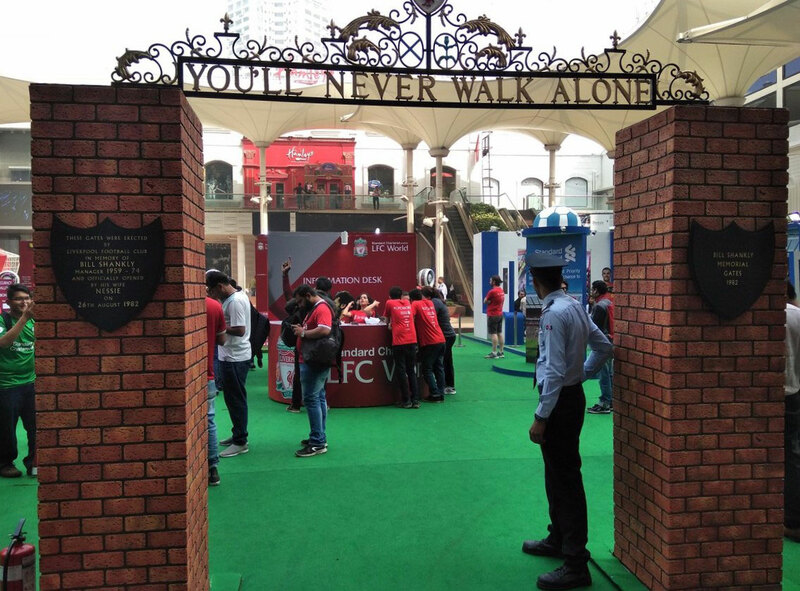 LFC World were able to identify which zones were the most effective at converting passing footfall into engaged visitors and how long people spent with each zone across the 3 days. 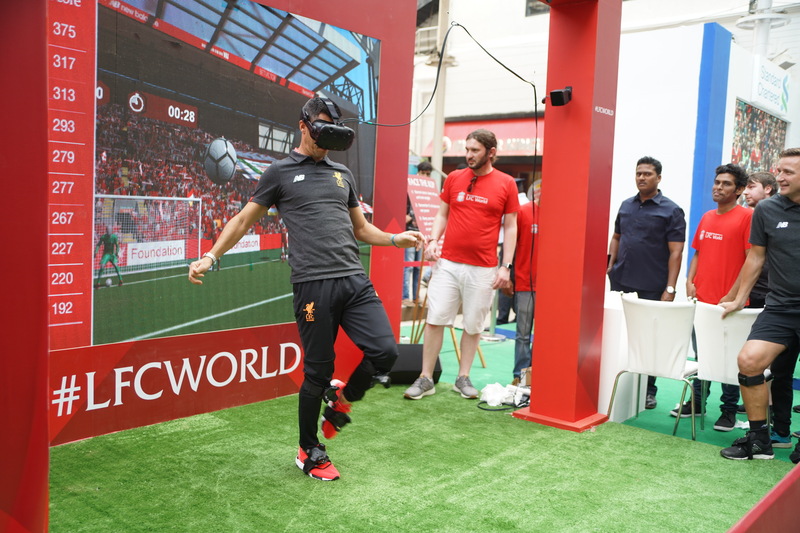 Unsurprisingly, experiencing the Kop in VR held the greatest appeal and no doubt helped to attract a new legion of fans to celebrate the club’s future success.